January 23, 2016 /0 Comments/in Hilaritas Press News /by The Mgt. 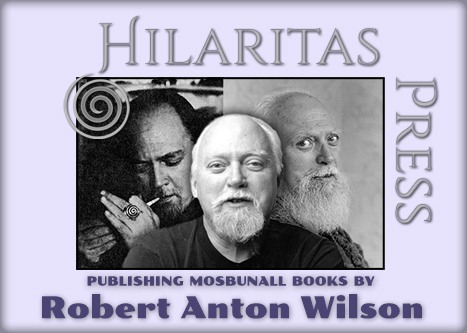 Since the late 1950’s when Robert Anton Wilson first wrote for Paul Krassner’s uncompromising satirical journal The Realist, the two were close friends. I asked Paul if he might write something for the launch of Hilaritas Press, and after a few attempts and emails back and forth, Paul decided he wanted to rework the piece he wrote in honor of Bob in 2007. After editing and adding some new paragraphs he sent us this wonderful and enlightening new version.